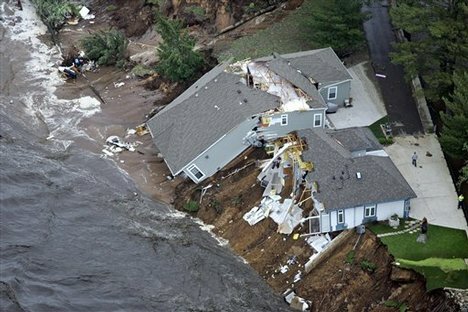 On a volunteer basis, WisconsinView supports Wisconsin Emergency Management (WEM) as a coordinating entity for the application of remote sensing imagery during and after events such as tornadoes and floods. Satellite imagery from optical and radar sensors makes it possible to locate and quantify areas affected by hazards. 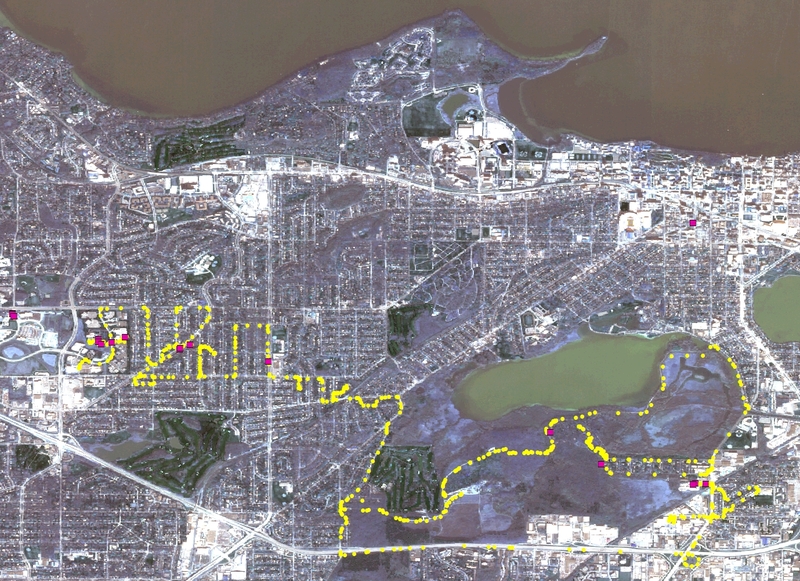 GIS technicians use processed imagery to map tornado damage swaths and flooded areas. 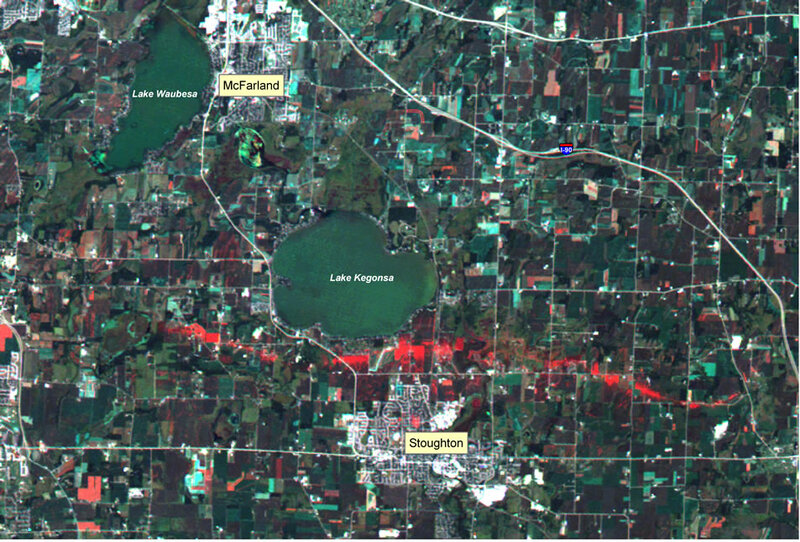 The mapping of tornado swaths with satellite imagery in Wisconsin dates back to the Siren Tornado of 2001. WisconsinView coordinated the processing of imagery provided through International Charter activation. In all more than 25 satellite images were processed. Initial results of the radar analysis were made public 24 hours after receiving the data. Flooding events in Southern Wisconsin prompted the first use of satellite imagery by WisconsinView to monitor flooding. Results were limited by cloud cover and data availability. 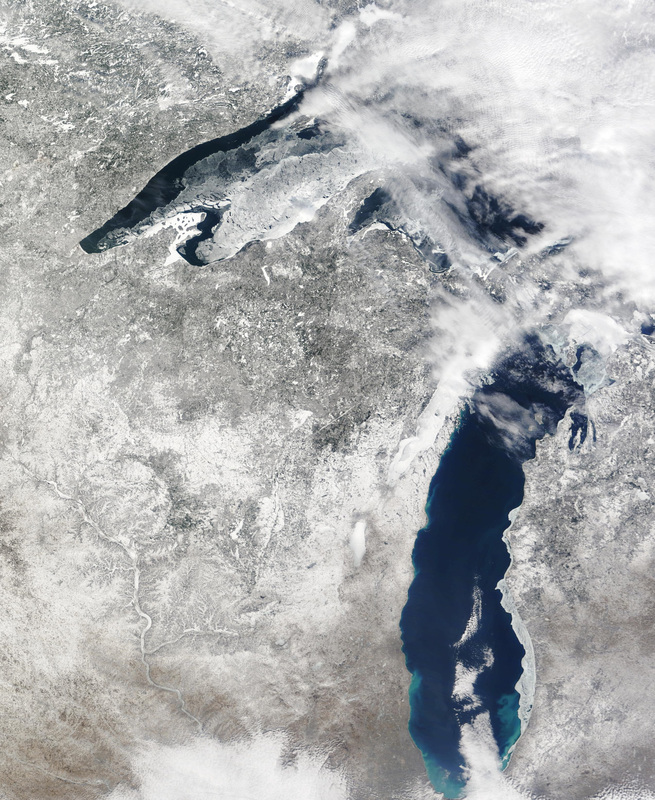 Reports of a long-track tornado prompted WisconsinView to examine "Wisconsin Today" daily MODIS imagery where the swath was clearly visible and still is years later. The tornado outbreak led to WisconsinView mapping the 3 most discernable swaths of the 27 reported tornadoes. In this case we used a combination of Landsat MODIS and ASTER imagery. We were limited in use of Landsat by clouds but made use of ASTER (aboard Terra) for the first time. This relatively mild tornado occurred in our "back yard" and allowed a rapid field survey. In this case we used GPS PhotoLink (AcrMap extension) to geolocate field imagery with a GPS track.